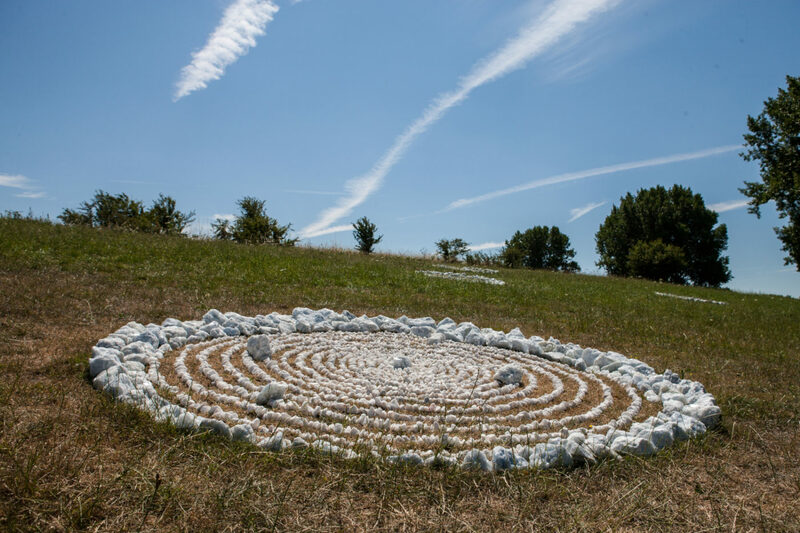 At the Kunstfort each season artists are invited to do interventions in and around the fortress. This Summer the Kunstfort is pleased to collaborate on the kick-off of travelling art project The Mindful, initiated by independent researcher/curator Kerstin Winking (Germany). The coming years The Mindful will be held at international locations with various partners. The project is inspired by Ursula Le Guin’s The Dispossessed (1974). In this science fiction novel, set hundreds of years in the future, the Mindful is a spaceship, specifically an interplanetary freighter. The project appropriates the Mindful’s name, because like the imaginary spaceship, it also moves from place to place, each time entering a new context or ‘world’ and facilitating encounters. 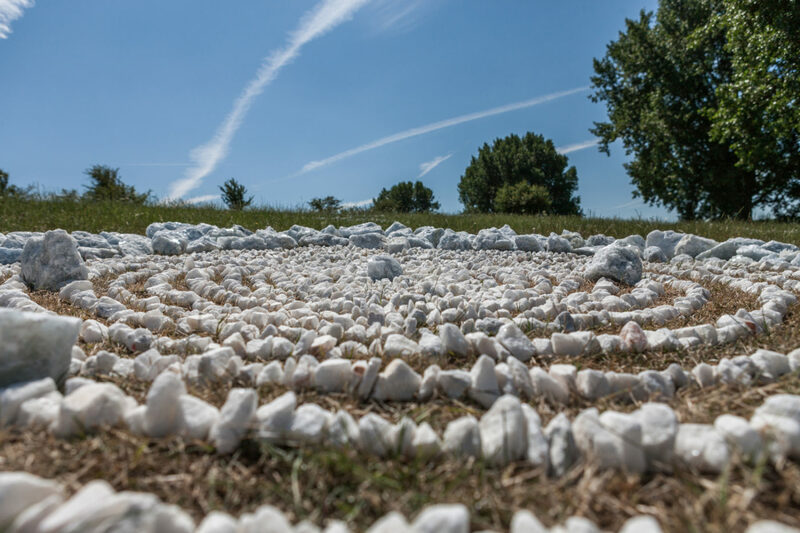 The Mindful Intervention at Dutch partner Kunstfort bij Vijfhuizen launches the project with three installations by artists Yin-Ju Chen (Taiwan, 1977), Tamás Kaszás (Hungary, 1976) and Sam Keogh (Ireland, 1985). The collaboration adds to the Kunstfort programme’s overarching theme of sciencefiction. Festive opening on Sunday, July 15 15.00 with the artists present. Opening speech 15.30, followed by drinks and music, and an artist talk with Yin-Ju Chen and Kerstin Winking. The Mindful Intervention is a collaboration between VRIZA en Kunstfort bij Vijfhuizen. 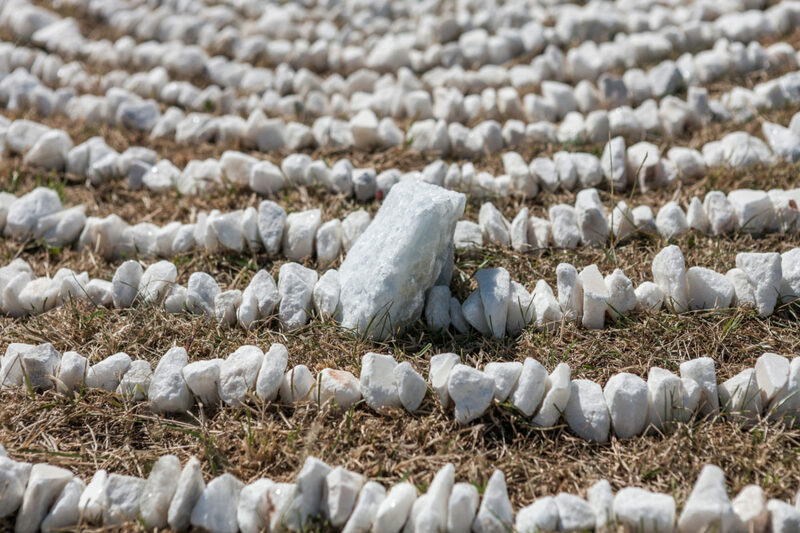 The Mindful Intervention is supported by the National Culture and Arts Foundation, Prins Bernhard Cultuurfonds, Stichting Stokroos and Kunstfort bij Vijfhuizen.